Next in the MN series! 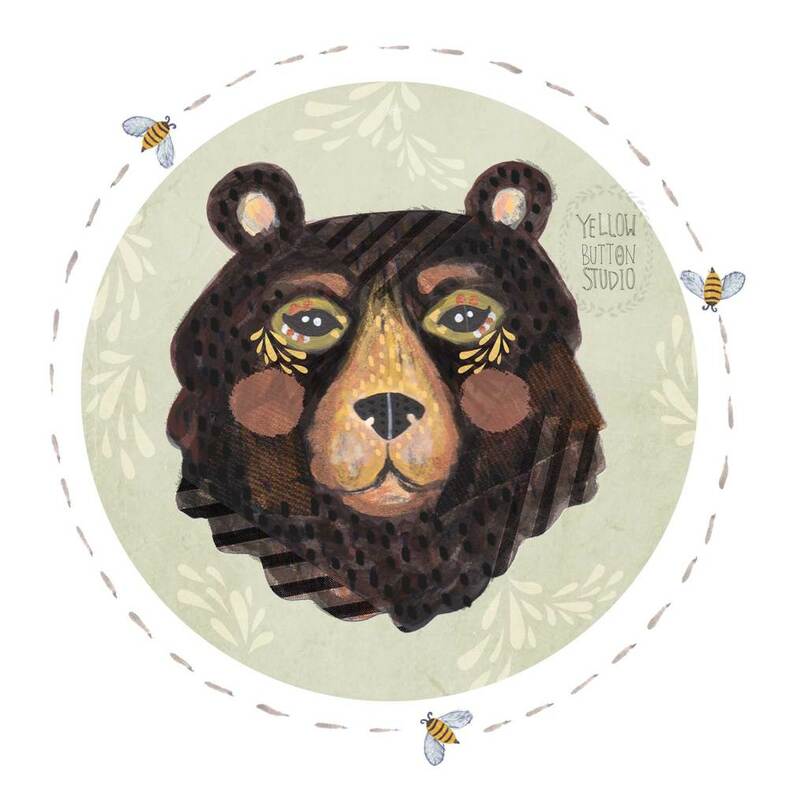 B is for Black Bear. I had a ton of fun painting this one :) Read more about the Black Bear here.